While Cam is in rehab, Jack is lured into a dangerous adventure by a new friend, Sadie (Aviv Cohen). 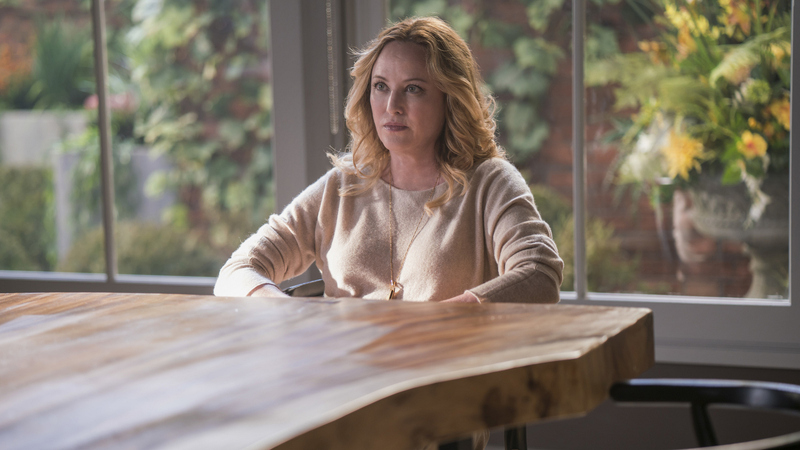 Also, Garrett and Alison work to silence a local reporter who is harassing the Hawthornes, and Brady makes a bizarre breakthrough in the Silver Bells Killer case in “Kindred Spirits” (Episode 8, Season 1 of American Gothic). Watch all-new episodes of American Gothic on Wednesdays at 10/9c.